A friend of mine recently opened a green spa in Bismarck. 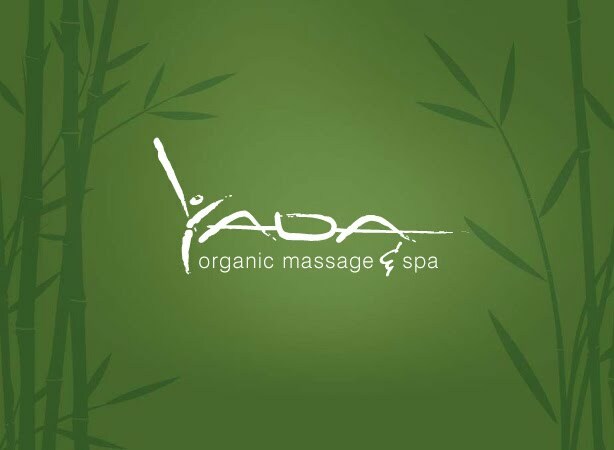 Yada Organic Massage and Spa offers massage, aromatherapy, reflexology, pedicures/manicures, infrared spa, steamroom, body scrub, couples massage, hot stone massage and more!! Check it out if you need to relax and unwind sometime. 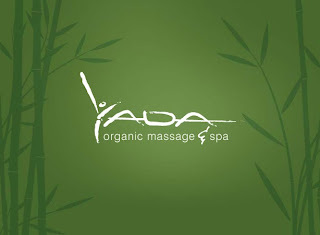 What do you say to a day at Yada to gain some tranquility, rejuvenation, and serenity? I'm in!